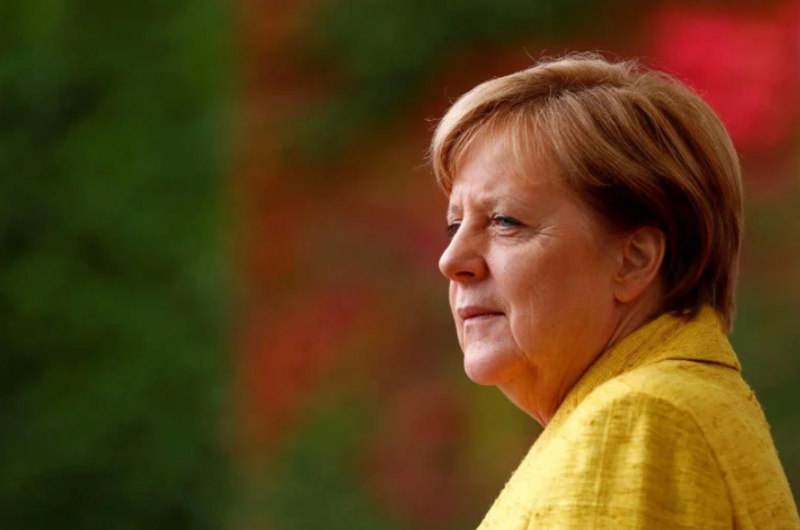 German Chancellor Angela Merkel said that the authorities will do everything possible to investigate the incident in Munster. On April 7, the van drove into the cafe visitors in the German Munster. As a result of the incident, according to police, three people were killed, 20 were injured. The driver of the van committed suicide. "Everything is now being done to investigate the crime and provide assistance to the victims and their relatives," Merkel said. She also expressed her personal gratitude to law enforcement officers who work at the site of the tragedy. » Merkel says Berlin Christmas market tragedy is likely "a terrorist attack"